Common Management Admission Test (CMAT) 2019 for the candidates of Kashmir region who are allocated centres in Jammu has been postponed. The test has been rescheduled due to the closing of Srinagar – Jammu Highway on account of snowfall and landslides. 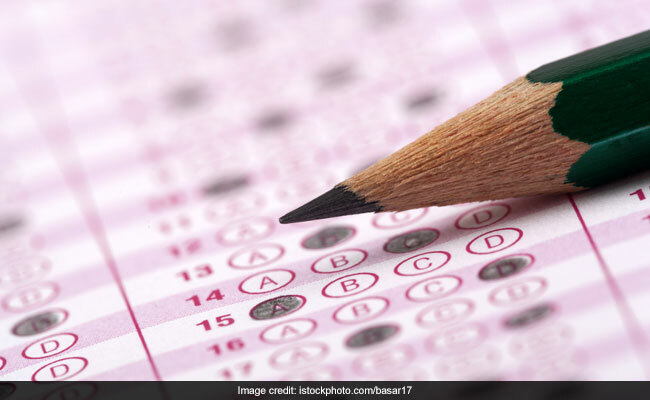 According to a notification from the exam organizing agency, the National Testing Agency or NTA, the exam which was scheduled for January 28, has now been rescheduled to January 29. The CMAT 2019 score will be accepted by over 1,000 management institutes for their masters’ programmes. “Due to the closing of the Srinagar-Jammu Highway on account of snowfall and landslides, the Common Management Admission Test, 2019 (CMAT-2019) is rescheduled to 29.01.2019 (09:30 a.m. – 12:30 p.m.) only for affected candidates belonging to Srinagar (187 candidates of Srinagar region who were allotted Examination Centre in Jammu), on the request of the local Administration of Srinagar,” said a statement from the NTA. “The Candidates are advised to remain in constant touch with the NTA CMAT Website (https://ntacmat.nic.in/ntacmatcms/public/home.aspx) and check their Email/SMS, for further updates in the matter,” said the NTA.